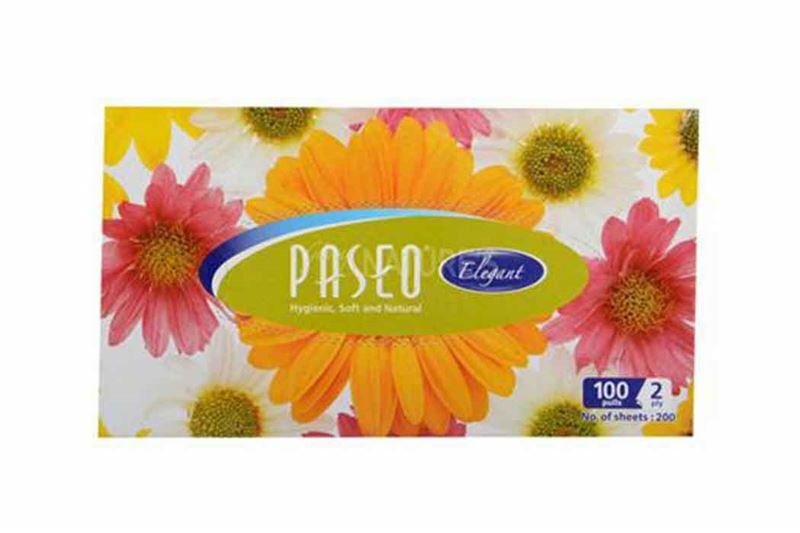 Keeping a box of Paseo Elegant handy is always a good idea. These tissues have been made from 100% natural virgin fiber, making them quite absorbent. They are incredibly helpful in cleaning stains, so you should always have a box of these tissues at home. Note: Design on pack may change.